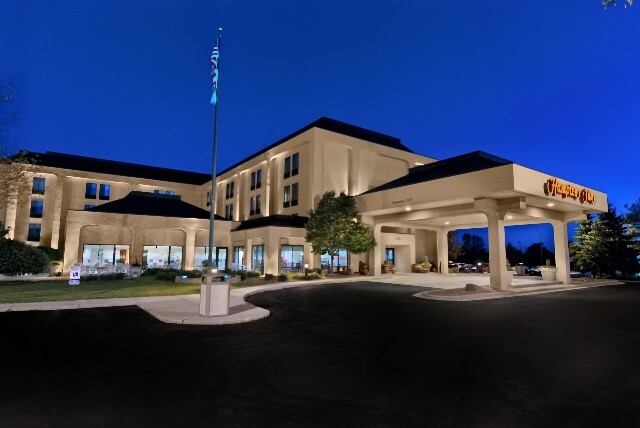 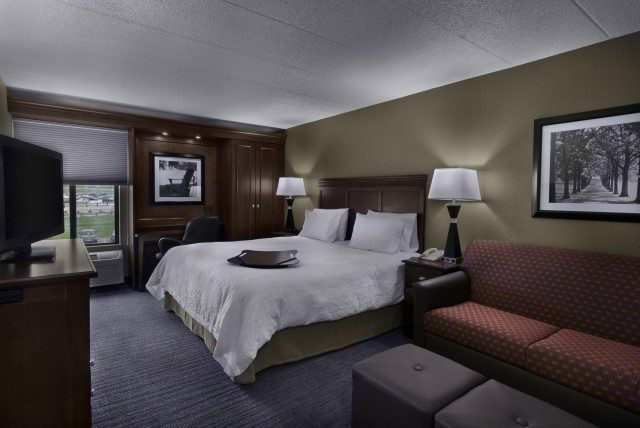 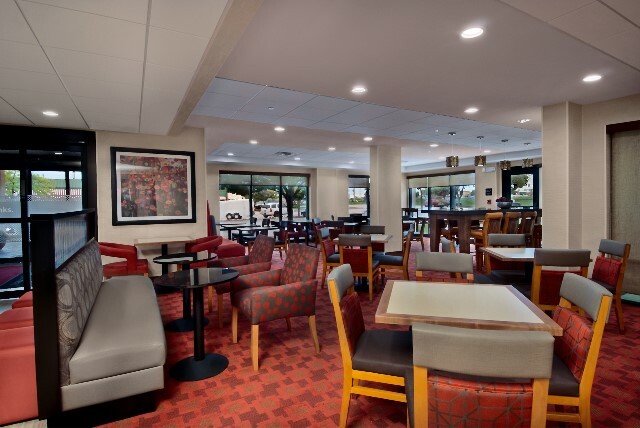 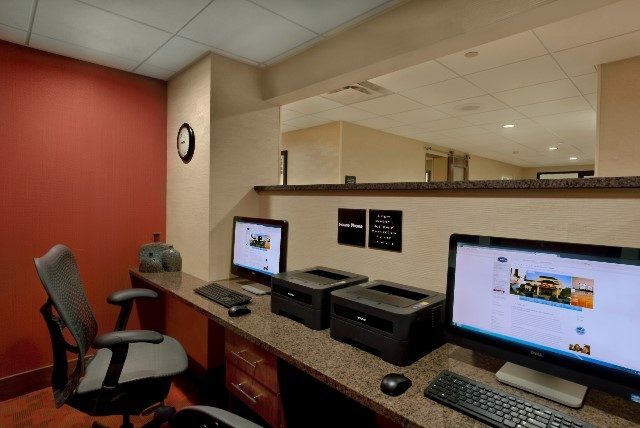 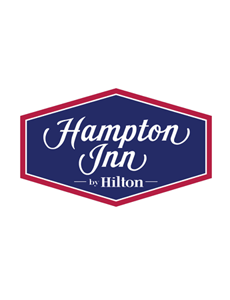 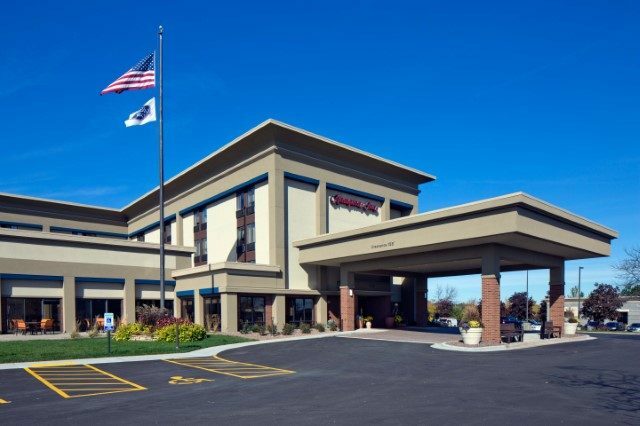 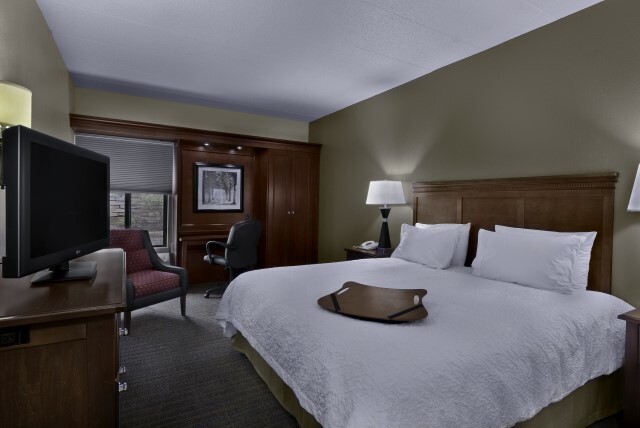 A Hilton property, the Hampton Inn in Brookfield caters to both business and leisure travelers. 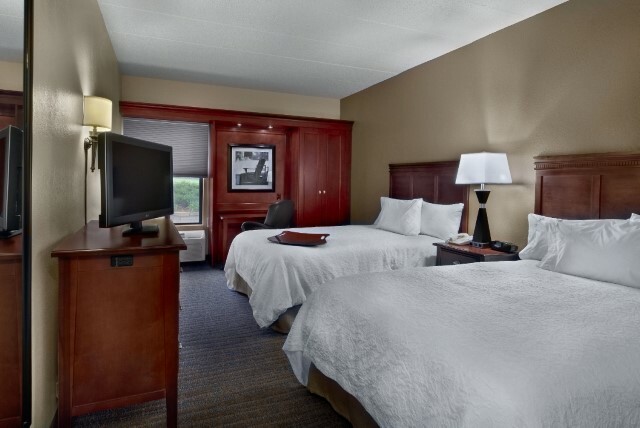 Guest rooms and suites are available. 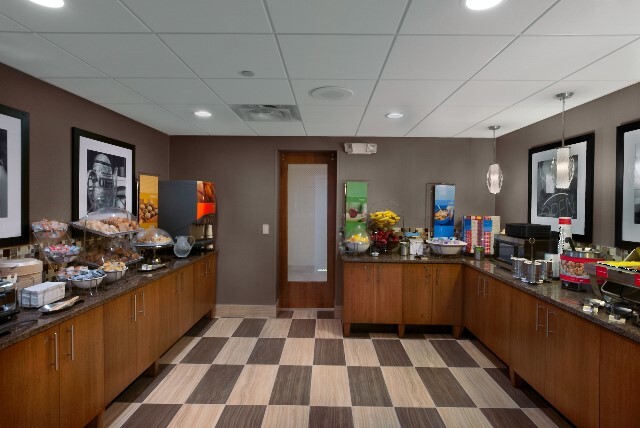 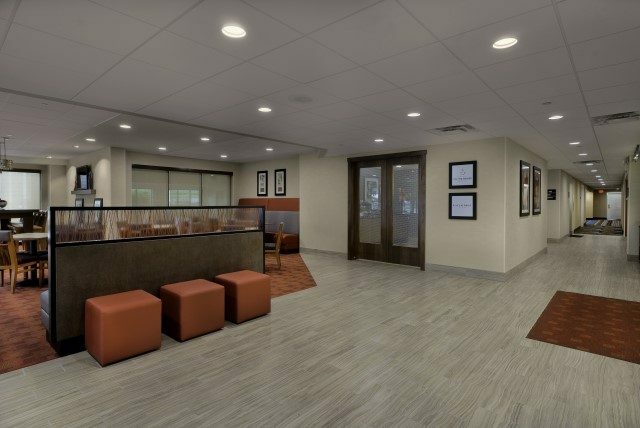 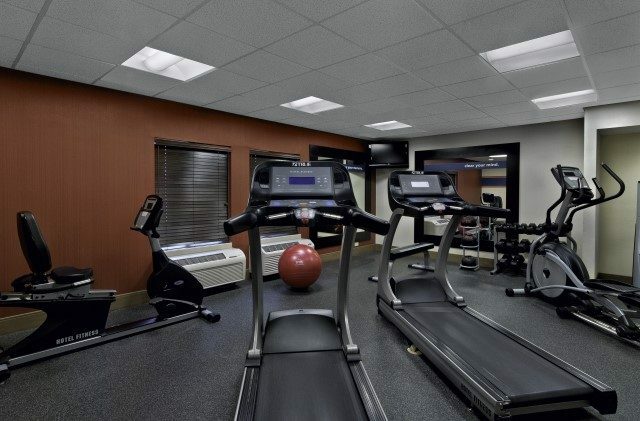 Complimentary services include free hot breakfast or “Grab and Go” breakfast bags, Wi-Fi, indoor pool, whirlpool, business center and fitness room, beverage and breakfast area, and free parking. 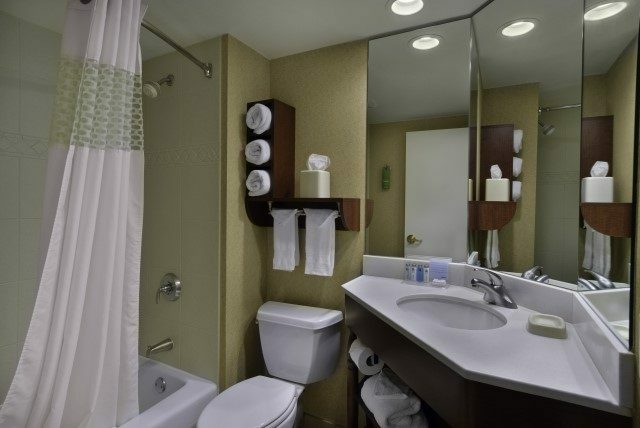 Other amenities include laundry and valet service.